York is a popular tourist destination. If you are visiting York why not check our tourist information page and book a tour of the city from one of our friendly local drivers. 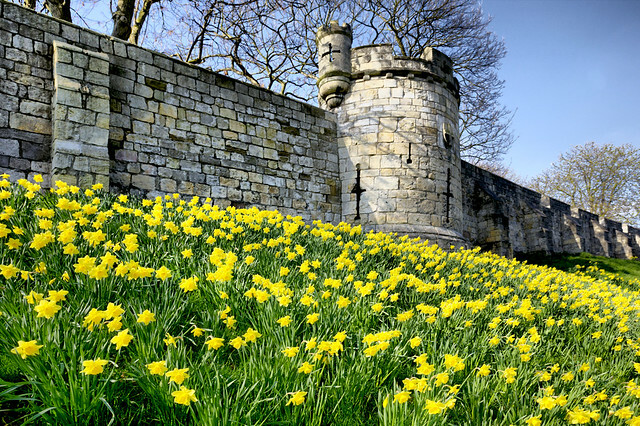 All our drivers have vast local knowledge and can show you the sights of the beautiful city of York from the comfort of one of our licensed vehicles. We also provide trips out of the city, offering you a view of the beautiful Yorkshire countryside or to make a visit to one of the many tourist attractions in our region.